We'd Love To Help You Adopt! 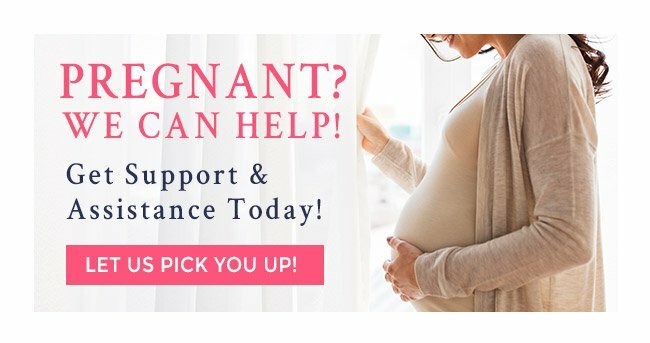 I’d like to know more about adoption for my baby. If you are considering adoption, the main question to ask is: Why Should I Choose Love Adoption Life? 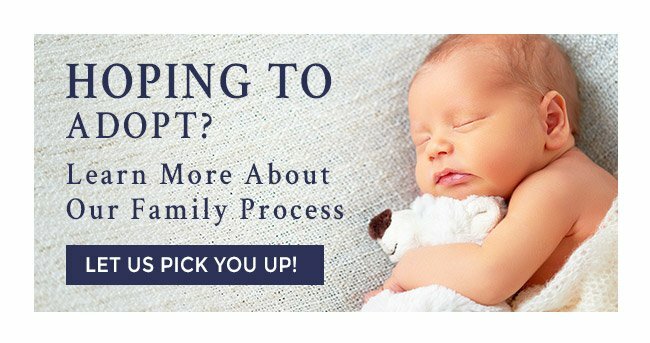 Well, let us answer that for you – Our heart beats for adoption and helping both birth mothers and adoptive families on their journey through adoption here in Jacksonville and throughout Florida is what we live for! We are extremely passionate about adoption and it’s entirety. Many of our staff themselves have been a part of the adoption process at one point or another. So, not only do we relate with our clients, we can empathize with your feelings! We Can Empathize – We’ve Been There! 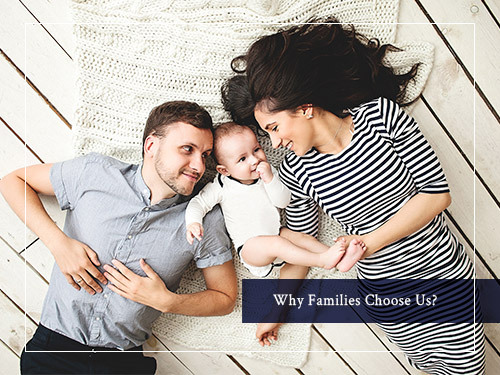 So many emotions are part of the adoption process and especially when you are asking questions like “Why Should I Choose Love Adoption Life?” or any other organization for adoption services, it’s important for you to have people and professionals around you who actually understand where you are and where you’re going. When you meet with on of our adoption coordinators, you will be greeted with compassion and empathy for your unique adoption experience. One thing we believe is that no adoption in Jacksonville or Florida is the same. Every case and experience is unique. We like to consider each case an adoption fingerprint because no person is the same. Although the emotions can parallel, the situation is beautifully unique – just as we all are! Look, the truth is simple: There are all to many firms and organizations promising you they will walk you through it, but we make one distinct differentiation when it comes to adoption in Jacksonville and Florida – our passion drives are reason for doing legal business in the field of adoption.